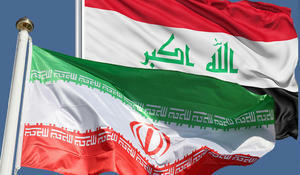 By using national currencies in trade, Iran and Iraq will not need to use foreign currencies, Iranian President Hassan Rouhani said during his meeting with Iraqi President Barham Salih in Baghdad, Trend reports referring to ILNA. The Rasht-Astara railway will be built in Iran with help from Azerbaijan, Iranian President Hassan Rouhani said in his address to a crowd in Iran’s northern Gilan Province, Trend reports referring to Islamic Republic of Iran News Network (IRINN). The friendly relations between Iran and Turkey are strategic, Iranian President Hassan Rouhani said while receiving the credentials of incoming Turkish Ambassador Derya Ors, Trend reports via ILNA. Iranian President Hassan Rouhani predicted a “deluge” of drugs, refugees and attacks on the West if U.S. sanctions weaken Iran’s ability to contain them, Reuters reports. 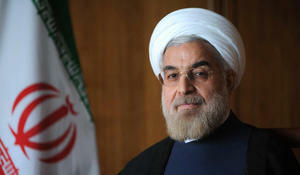 Iran must sell its oil and will sell it, and if the U.S. wants to stop the export of oil from Iran, then oil from the entire Persian Gulf will not be supplied to the market, said Iranian President Hassan Rouhani. Iran and Iraq could raise their annual bilateral trade to $20 billion from the current level of $12 billion, President Hassan Rouhani said on Saturday, despite concerns over the economic impact of renewed U.S. sanctions, Reuters reports. 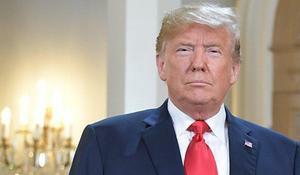 U.S. President Donald Trump, in New York to attend the U.N. General Assembly, on Tuesday said has no plans to meet Iran’s President Hassan Rouhani but signaled he was open to a possible future meeting, Reuters reports. 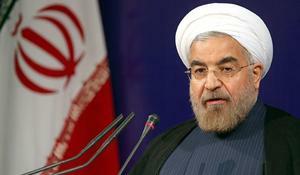 Iranian President Hassan Rouhani said that Washington’s traditional allies are distancing themselves from the US. 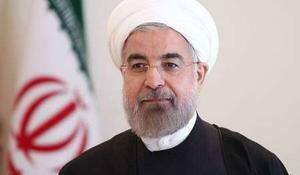 Iranian President Hassan Rouhani is scheduled to hold a number of meetings with leaders of the five Caspian Sea littoral countries during his upcoming visit to the Kazakh city of Aktau where the Caspian Sea summit will be held.